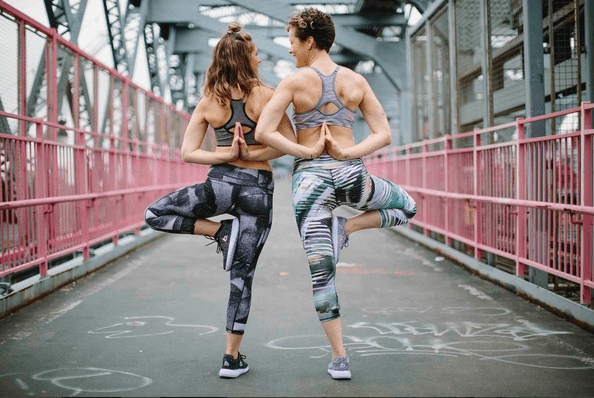 What happens when an online-only activewear brand and an analytics company join forces? A unique shopping experience is born, precisely the modern retail creation of RBX Active and RetailNext. RetailNext Inc. announced that it will be the in-store analytics solution provider for RBX Active. With a multi-year contract, RetailNext will assist RBX active with physical store openings in America. The brand centered around fitness, health, style and community will transition from an e-commerce site to a physical in-store experience for consumers. RBX Active is an advocate of wellness and reasonably-priced athletic apparel that harmonizes with different lifestyles. On the brand’s website, clothing featured includes anything from abstract yoga leggings to block running shirts, all under $60. With the assistance of RetailNext’s omnichannel abilities, RBX Active will be available to customers across all commerce platforms. In today’s competitive retail market, many companies, such as RBX Active, are trying out new retail concepts to fulfill consumer desires. Consumers prefer seamless shopping experiences and the brick-and-mortar concept allows them to shop virtually or in-store without complications. RBX Active’s choice to expand as an in-store hub will allow customers to try on items and also be part of the brand’s greater message.